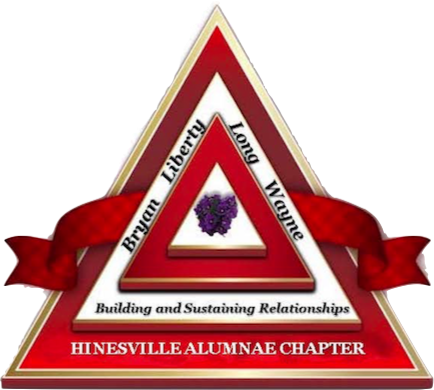 The members of Hinesville Alumnae Chapter of Delta Sigma Theta Sorority, Inc. is proud of the work that we are doing to serve our community. Our community consist of Liberty, Long, Bryan and Wayne counties. The Delta Connection is a newsletter developed to recognize the work of the members and the work the Chapter is doing in the community.